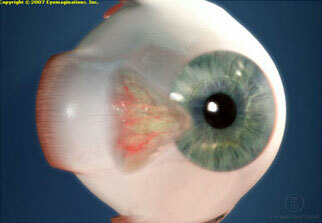 A pterygium is a wedge-shaped growth that forms on the surface of the white part of the eye (sclera). 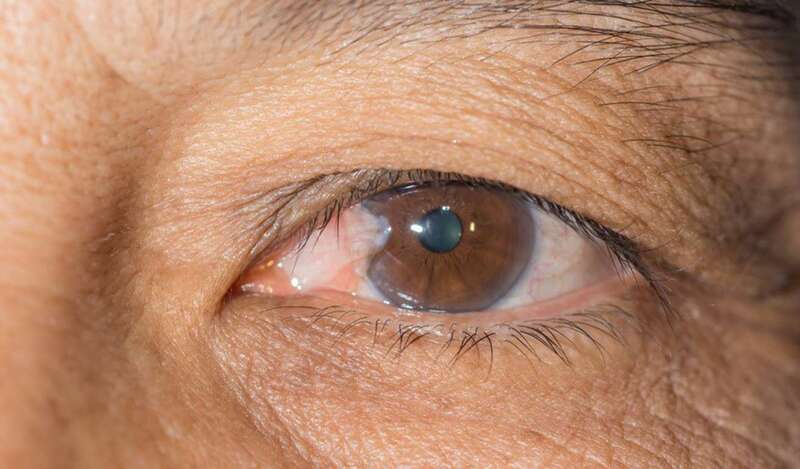 It starts from the nasal side and grows towards the center (cornea). The exact cause is unknown, but it may be caused from exposure to UV light, a dry climate, or excessive exposure to wind. The procedure is done in an outpatient setting under local or topical anesthesia. Pain is uncommon and the patient returns home the same day.